The “Light the Way” art contest, sponsored by Hamilton Center, Inc. (HCI), challenged middle-high school students and adults from all counties that HCI serves to submit an entry for creative writing, poetry, or artwork using the theme to express their views on mental illness. All contestants received honorable mention and blue ribbon winners were chosen from each category. 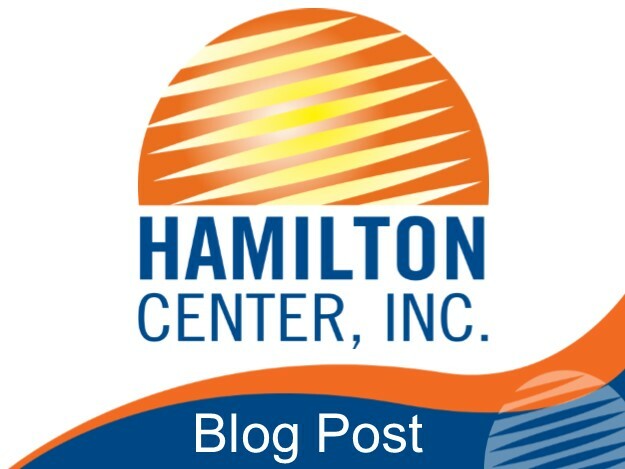 Each winner is invited to bring a guest to the 44th Annual Hamilton Center Awards Dinner at Hulman Center where they will receive a prize bag and a gift card. Winners will have the opportunity to interact with guests and explain their art. All entries will be displayed that night at the exhibition. Hamilton Center, Inc. is a community mental health system serving the counties of Clay, Greene, Hendricks, Marion, Owen, Parke, Putnam, Sullivan, Vermillion, and Vigo.